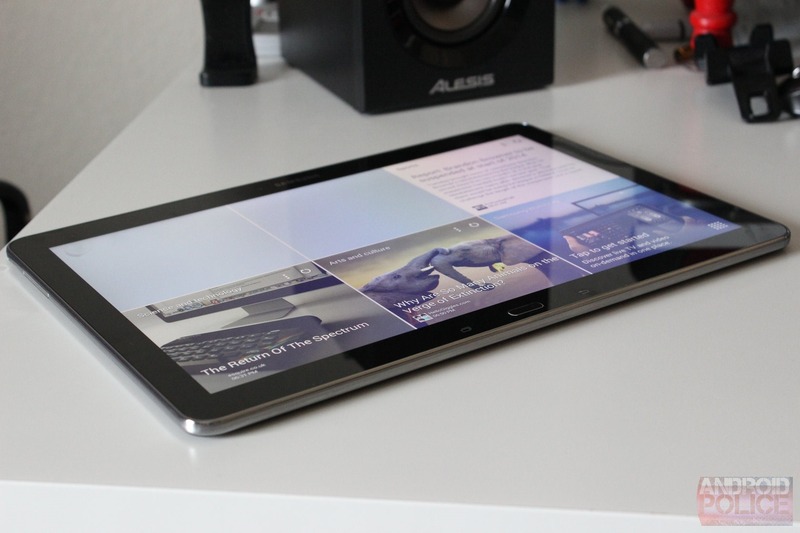 The Galaxy Note Pro 12.2 is the Android equivalent of the Ford Excursion: comically oversized, incredibly expensive, and its claims to "utility" are questionable at best. (Also, it might not get more than one major release.) But if you've got one, you're probably a hardware enthusiast, which means you also might be game for some modifications or custom ROMs. Well now you can: the folks at the Team Win Recovery Project (TWRP) have just released a version of their custom recovery for your gigantic tablet. Samsung generally takes a hands-off approach when it comes to user modification, at least until carriers get involved, so you don't need anything out of the ordinary to get your custom recovery on. If you don't have one yet, you can install TWRP image file via the usual USB-ADB method or use Samsung's ODIN PC program to flash the pre-built TAR file. So far there aren't any major issues associated with the Note Pro 12.2 version of TWRP 2.7, so go nuts. 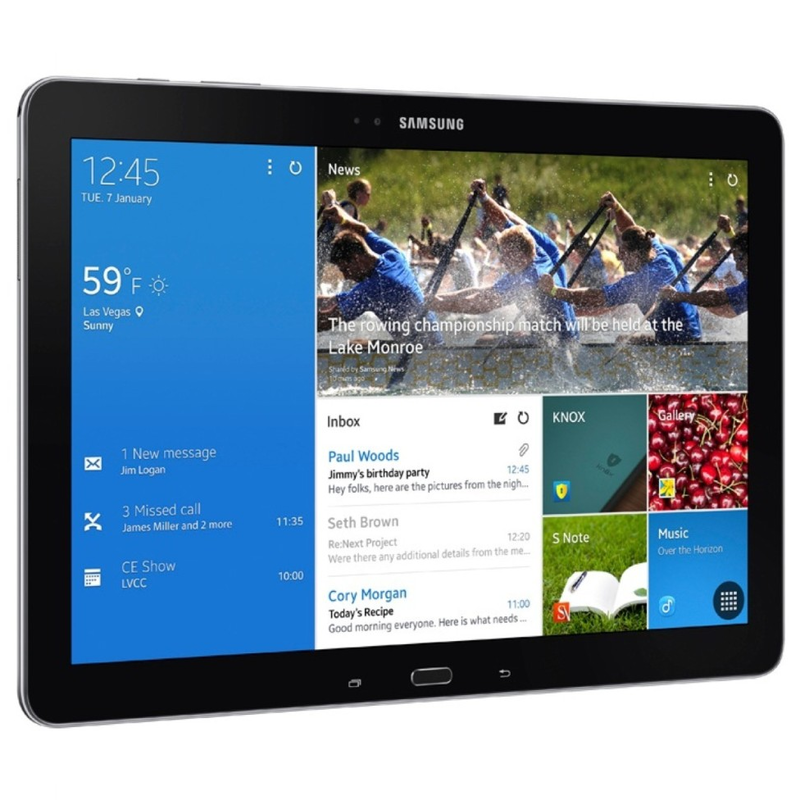 This marks the second of four devices in Samsung's Pro line to get TWRP support, the first being the smaller and more affordable Galaxy Tab Pro 8.4. (Also, this TWRP release is for the Note Pro 12.2, not the Tab Pro 12.2.) The rest will probably get it eventually, though considering the expense of these devices, I wouldn't count on a flourishing custom ROM community springing up. Even so, a custom recovery makes rooting a snap, so you should be able to have all kinds of power user fun.